You may have heard that red wine has anti-cancer properties, but you may not know that that reason is resveratrol. Resveratrol is a polyphenolic compound, primarily found in red wine. 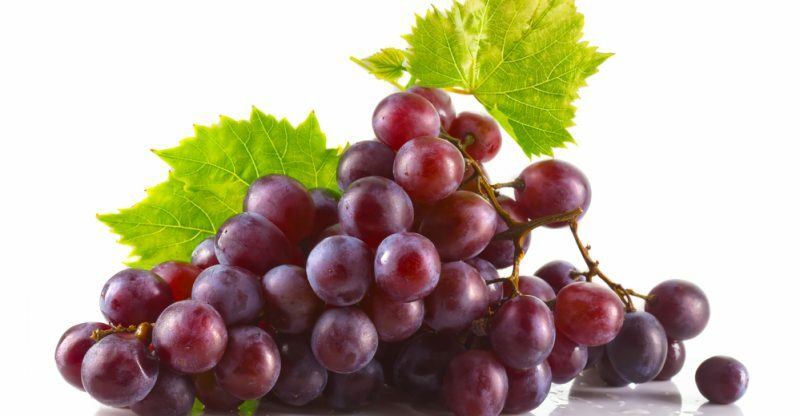 Due to its potent anti-oxidative effect, its ability to regulate cell proliferation and to decrease blood supply to tumor cells, resveratrol is strongly associated with inhibiting tumor growth while promoting beneficial effects in preventing cardiovascular disease. According to one study at Pusan National University, resveratrol has been reported to exert a variety of important pharmacological effects including anti-inflammatory, cardioprotective and cancer chemo-preventive properties. Studies showed resveratrol’s cardioprotective effects in inhibition of oxidative stress/reactive oxygen species generation, anti-inflammation, inhibition of modification of low-density lipoproteins, and anti-platelet aggregation. The University of Texas reported that resveratrol inhibited proliferation in human multiple myeloma cell lines. Another review article from Xijiung Institute of Clinical Neuroscience stated that resveratrol showed suppression in angiogenesis and metastasis. Resveratrol has been shown to have many benefits. It has a positive effect on blood fats. Resveratrol seems to influence cholesterol levels by reducing the effect of an enzyme that controls cholesterol production. In addition, it is believed to help lower blood pressure by reducing the pressure exerted on artery walls when the heart beats. Resveratrol may accomplish this blood-pressure-lowering effect by helping to produce more nitric oxide, which causes blood vessels to relax. Resveratrol is also protective of the brain. Several studies show that drinking red wine can help slow down age-related cognitive decline which may partly be due to the antioxidant and anti-inflammatory activity of resveratrol. Resveratrol may help prevent healthy tissues from the harsh effects of chemotherapy and radiation through its protective antioxidant properties. Resveratrol is a plant compound that acts like an antioxidant. The top food sources include red wine, grapes, some berries and peanuts. Our formulation contains Polygonum cuspidatum root, which is considered to be the richest source of resveratrol. Most individuals cannot consume the therapeutic amount of resveratrol from drinking red wine. The supplement helps you meet the therapeutic dosage of resveratrol. Visit https://www.lifeessentials.com/ to purchase our product or learn more!